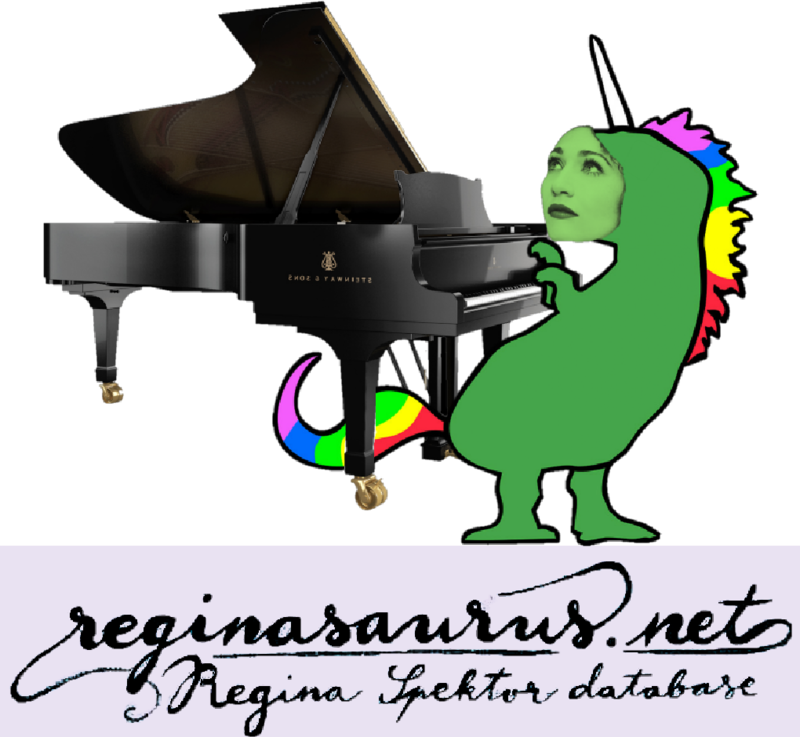 Welcome to Reginasaurus.net! 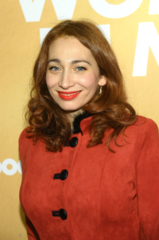 The only active Regina Spektor fansite. Upload recordings to help grow the database, download recordings, share pictures of Regina, and have fun talking in the forums! 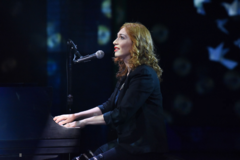 Get exclusive access to Regina content, and contribute to the community! 1. What is your favorite music video from Remember us to Life? 1. Which album has your favourite aesthetic/theme ? 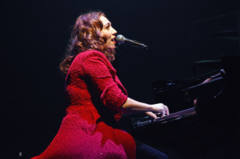 Winter 2017, Two students got the idea to preserve the works of Regina Spektor After weeks of work and tons of code, reginasaurus.net was created. The website brings together Spektor's fans and lets them contribute to the fan community. Regina has praised our site over twitter, and thanked us for the gesture.